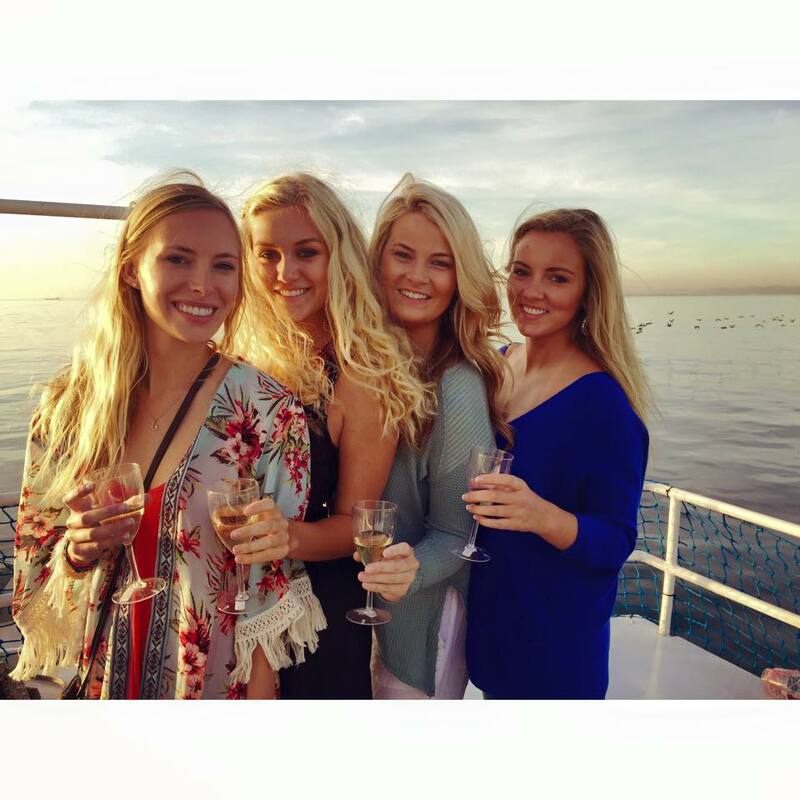 Taylor Malseed, a junior at the University of South Carolina, gives us her Cape Town top 10! The trend of sunsets and adventure continues! 1. Hike Table Mountain- one of the most challenging hikes I’ve ever done but the views at the top were well worth it. 2. Go on a vineyard tour- Haut Espoir was such a fun and enjoyable time with the competition to make the best wine. 3. Watch the sunset- the sunset champagne cruise was easily one of my favorite nights. Beautiful sunset, amazing views, and great people. 4. Robben Island Tour- not much of a history fan; however, the tour of Robben Island was very interesting and you will take something away from it. 5. Participate in Service- Sir Lowry’s Pass has been a eye opening experience for me and has allowed my love for kids to grow so much more. 6. Visit as many restaurants as you can- the food in Cape Town is amazing. Milkshake and burger at Royale Eatery has been my all time favorite. 7. Sand boarding- the prettiest white sand dunes I’ve ever seen. Hard to believe it’s all natural. 8. Skydiving- coming from the girl who’s scared of everything, skydiving is the most amazing experience ever. 9. Boulder’s beach- who doesn’t love penguins? You have to go to Boulder’s beach and see the jackasses. 10. Go to Dizzy’s- looking to embarrass yourself singing karaoke? You must go to Dizzy’s. Great atmosphere and enjoyable place to spend with friends.